They often say age is just a number. But your body doesn’t think so. Your body doesn’t work according to the whims and fancies of our philosophical dilemmas. With the age of a person, the body grows old as well and it has its own way of showing that age is affecting it. Wrinkles on the face, saggy skin on the neck and cheeks, eye sacks and so on are multiple ways the skin portrays old age. There are a few people who embrace their age and the effects of it on their body gracefully while the more conscious ones perceive it as a flaw. Those women need everything about them, just perfect when it comes to the external appearance. This is where an expert cosmetic surgeon comes in and offers them a solution by performing a procedure called a Facelift surgery, to give them what they eternally want, Youth. A Facelift surgery aims in lifting and firms the sagging facial tissues to provide and restore a more naturally youthful appearance. The particulars of the surgery involves removing excess saggy skin, smoothening deep folds and the tightening and lifting of deep facial tissues. Why do people need or opt for a facelift surgery? Old age is a natural process for everyone and poses a great threat for people who age and mainly the ones who get bothered by the effects and signs of aging. 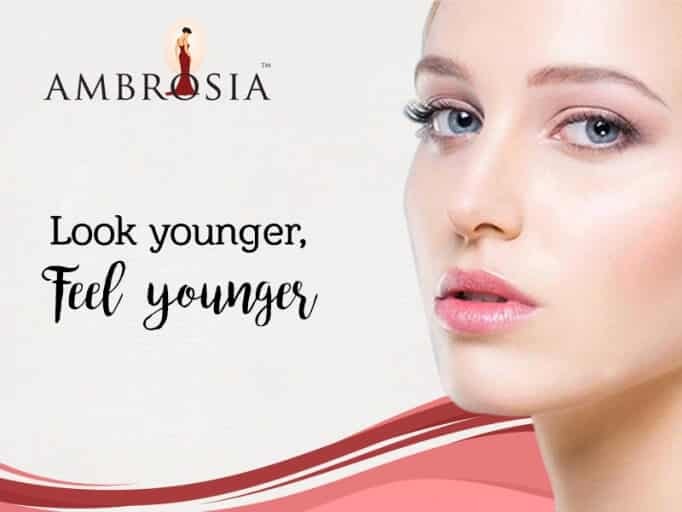 As people start aging and the body begins to show signs such as losing elasticity and also the facial tissues lose volume.This results as jowls on the lower face, loose skin on the neck and deep wrinkles. One of the main reasons why people choose to go through a facelift procedure is because they get self conscious about how they look due to old age. The people start covering their parts of the face which has been affected by old age. For example, women start wearing turtlenecks or high collar dresses to hide the their aging neck. It lowers the self confidence in people when they see their reflections and realise that they look much older than how they feel. 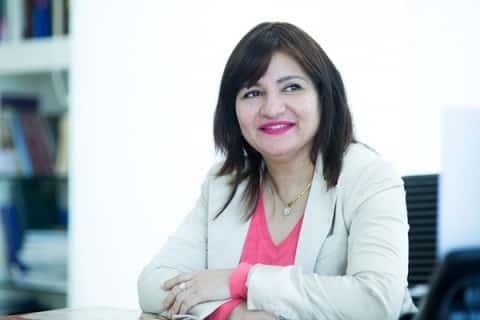 There are also times when people start feeling that their old age and appearance have started affecting their careers and personal relationships. A facelift procedure can help a person recover from all of it. According to some case studies, there are people who often show early signs of aging and are very keen on going through a facelift procedure. In their early 40’s when there is still career left and self confidence is high along with wisdom, ageing can very well fade their charm away. 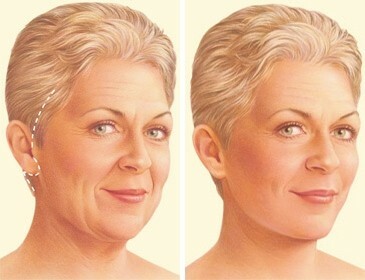 That is a lot to lose for those people, hence a facelift helps them retain everything in life along with their youth. There needn’t be a conclusion to this as this is just the beginning, an article to read so that if you are unhappy due to age and want to feel and experience youth again, contacting the right expert on cosmetic surgery is the first and maybe the smartest step you take to get you back to your 20’s.